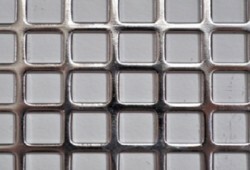 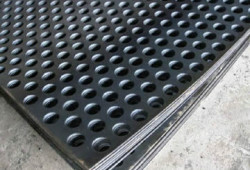 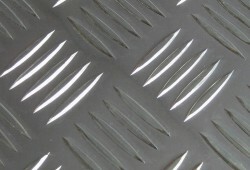 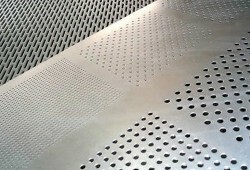 Perforated metal sheet is made available in the diverse range of hole sizes and patterns offering an aesthetic appeal. 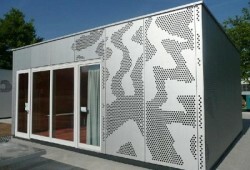 It provides an uninterrupted flow of air, light and liquid while creating an attractive appeal. 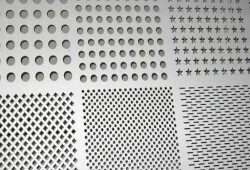 With wide variety of holes, open area % and high strength to weight ratio, Perforated sheet is used in the endless applications including security, sifting, machine guards, enclosures, panels, partitions and other applications. 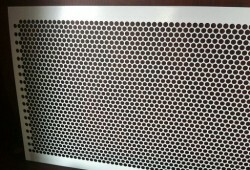 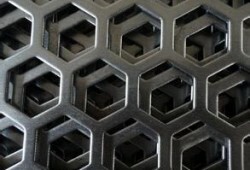 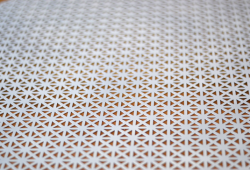 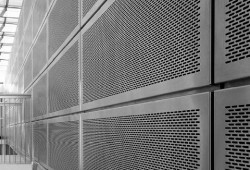 We can produce perforated metal in unlimited patterns varying from standard to intricate configurations in round, square, oval and rectangular shapes. 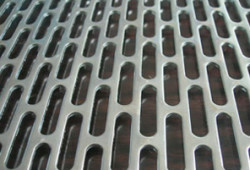 The material options include stainless steel, aluminum, copper, carbon steel and more. 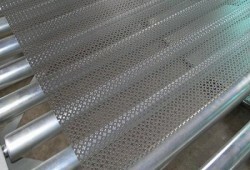 We are dedicated to offer the great quality of perforated sheets at the competitive price.